MAKE YOUR OWN IWP RESIDENCE! The International Writing Program (IWP) is a unique conduit for the world’s literatures, connecting well-established writers from around the globe, bringing international literature into classrooms, introducing American writers to other cultures through reading tours, and serving as a clearinghouse for literary news and a wealth of archival and pedagogical materials. Since 1967, over fourteen hundred writers from more than 140 countries have been in residence at the University of Iowa. While the IWP conducts classes and tours throughout the year, its principal program is its Fall Residency, which runs from late August to mid-November. The Residency is designed for established and emerging creative writers — poets, fiction writers, dramatists, and non-fiction writers. The minimum requirements are that they have published at least one book, and that they possess sufficient proficiency in English to profit from the Iowa experience. The Residency provides writers with time, in a setting congenial to their efforts, for the production of literary work. It also introduces them to the social and cultural fabrics of the United States, enables them to take part in American university life, and creates opportunities for them to contribute to literature courses both at the University of Iowa and across the country. The University of Iowa is the nation’s premier center for creative writing. Talks and readings by, and meetings with, well-known and emerging visiting American writers provide the international writers with a broad exposure to currents in American literature. We also strive to give each writer the opportunity to present her or his work in a public forum. Televised and radio interviews with writers are broadcast in the Iowa City and university communities. Participants of the Fall Residency do not take classes at the University of Iowa, and no degree is given for participation. The program provides various literary activities, outlined here. All the activities offered by the program are optional, and the writers are free to use their time as they wish, to write or to conduct research. The IWP may also facilitate individual visits to other parts of the United States, including schools and community colleges within Iowa and around the nation. The U.S. Department of State is a major source of support for the program. The IWP also administers the grants of writers who come to the University of Iowa under subsidy from cultural organizations both in the U.S. and abroad. The International Writing Program (IWP) is a writing residency for international artists in Iowa City, Iowa, which is the only City of Literature in the Americas, as awarded by UNESCO in 2008. Since its inception in 1967, the IWP has hosted over 1,400 emerging and established poets, novelists, dramatists, essayists, and journalists from more than 130 countries. 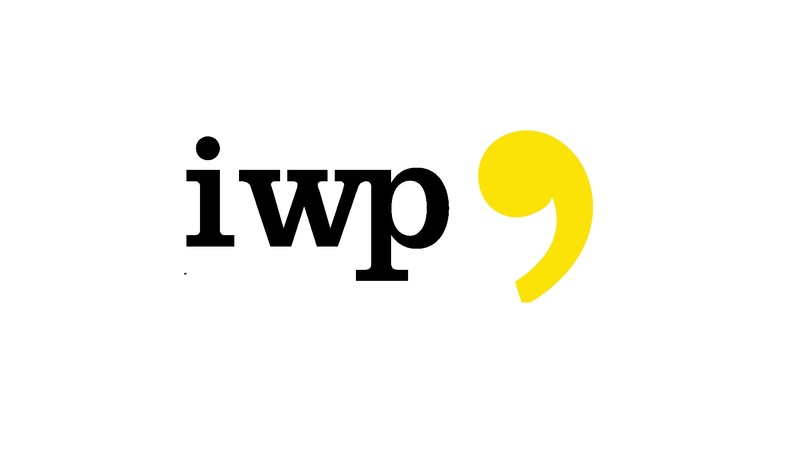 The IWP was founded by writers Paul Engle and Hualing Nieh Engle as a non-academic, internationally focused counterpart to the Iowa Writers' Workshop. Its primary goal is to introduce talented writers to the writing community at the University of Iowa, and to provide for the writers a period of optimal conditions for their creative work. LOOKING TO BE A (VIRTUAL) IWP RESIDENT? The IWP is among the best known institutions at the University of Iowa, and the premier institution of its kind in the world. 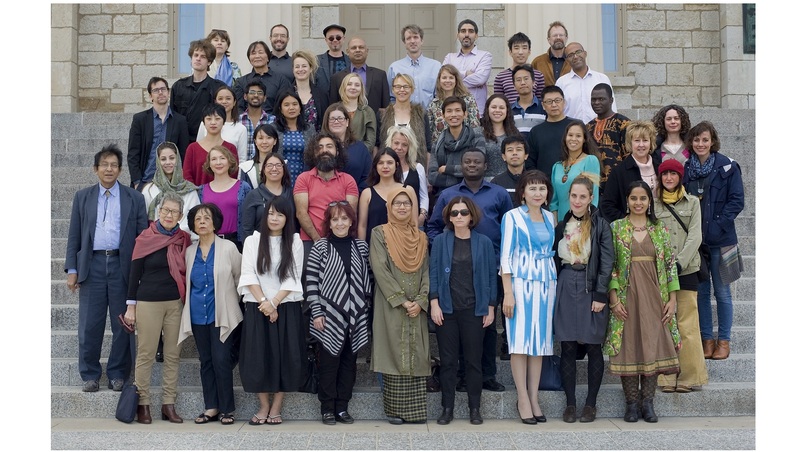 For 2015, the IWP brought together 34 of the world’s emerging and established writers to participate in the Fall Residency’s unique inter-cultural experience. Over the course of 10 weeks, aside from working on their own projects, writers gave readings and lectures that share their work and cultures, collaborated with artists from other genres and art forms, and traveled and interacted with American audiences and literary communities across the United States. 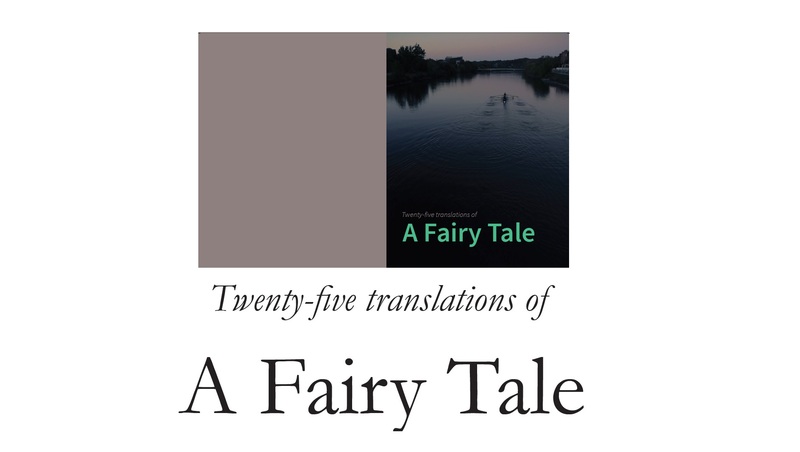 He collected every fairy tale from the village at the end of the valley except the one he wanted - the story of a dancing bear, a peddler, and the woman, which had haunted his dreams in childhood and dictated his course of studies at the university. Emblazoned in his memory was the image of the bear chained to an apple tree whose roots had curled around the coffin of the mayor; he could not recall any other details of the story beyond the rumor, widely circulated, that it was based on an actual incident, and still he lost sleep imagining the consequences of eating the fruit gathered from the tree; hence his resolve to record the fairy tale in full, preferably in the lilting voice of his grandmother, dead these many years. (He blamed his insomnia on her juxtaposition of tone and subject.) However, his family had long since moved away from the village, the tradition of storytelling died with the burial of the church under a wall of snow, and no one could answer his questions: Who trained the bear? Did a peddler really lock a woman in a barn and hide the key under the altar? What taboo had the mayor violated by selling off the forest that protected the village from avalanches? He died before the last stand of pine was cut down; the whereabouts of his skeleton remained a mystery – which led the folklorist to speculate that privation, not magic, was the true source of this ghoulish tale. What consolation he took in the prospect of an afterlife was tempered by the knowledge that he did not know how it ended. If it ended. Don't miss literary topics and news!